5. The primary colours used are cyan,magenta,yellow & black. 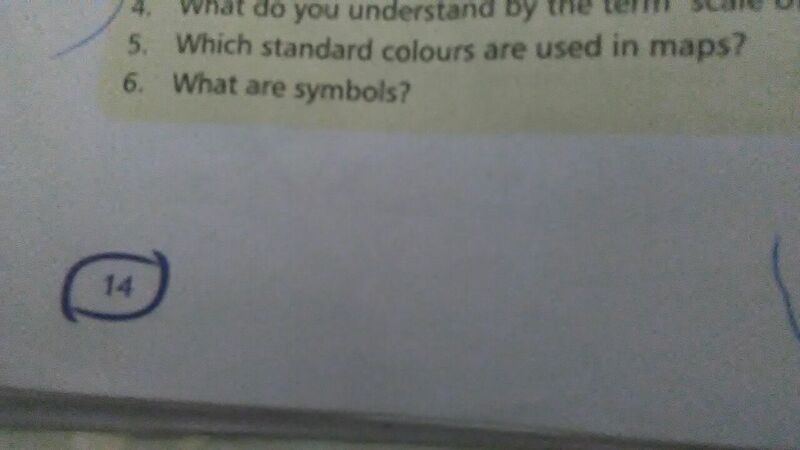 Other colours are derived from them. 6. Symbols are used to represent various objects on earth.